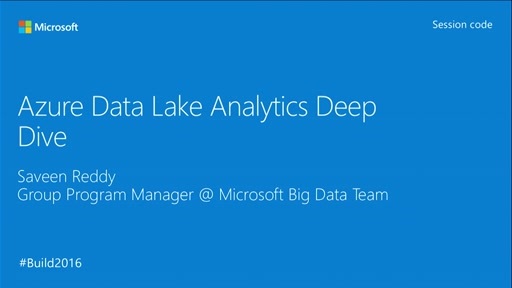 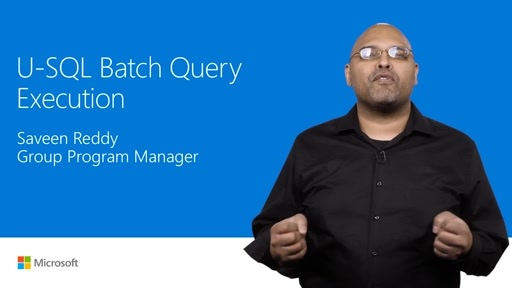 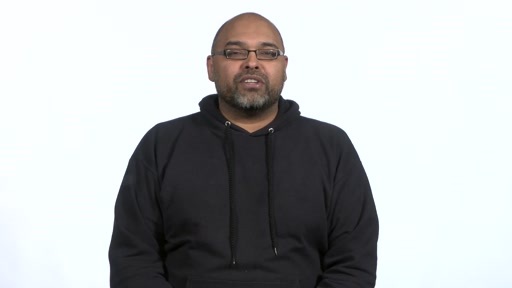 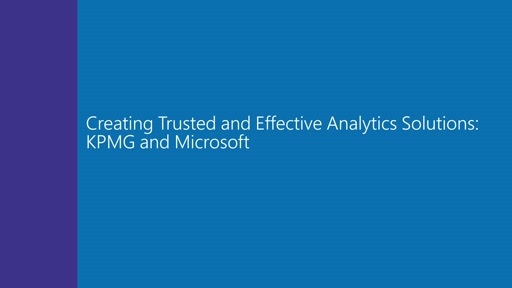 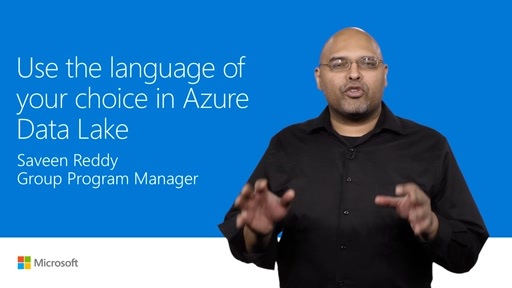 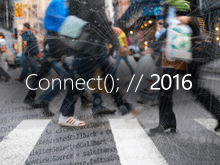 Azure Data Lake removes the frustration and confusion in getting started with big data. 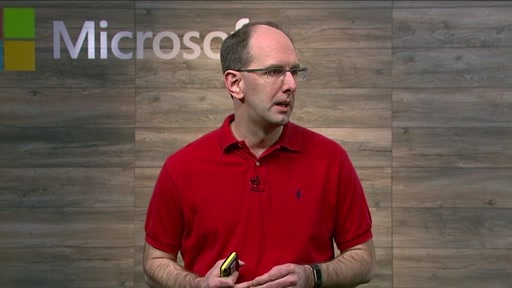 You can be productive with big data in just a few minutes. 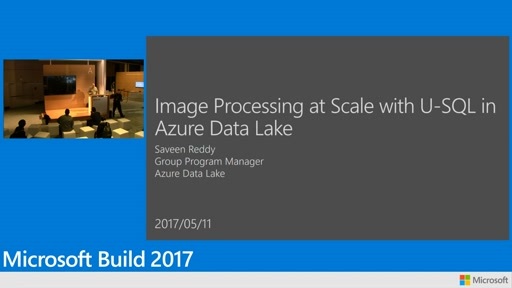 Get started with Azure Data Lake Store today, for free. 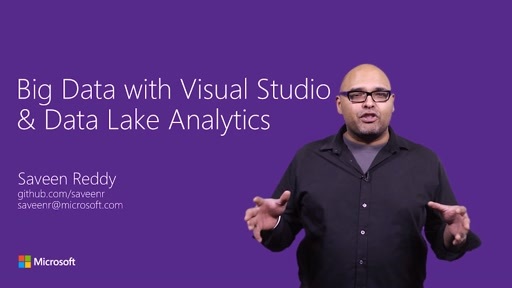 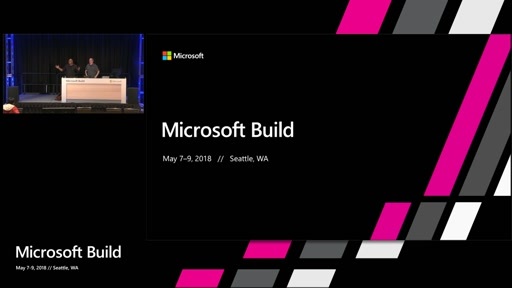 (https://azure.microsoft.com/en-us/services/data-lake-store/).